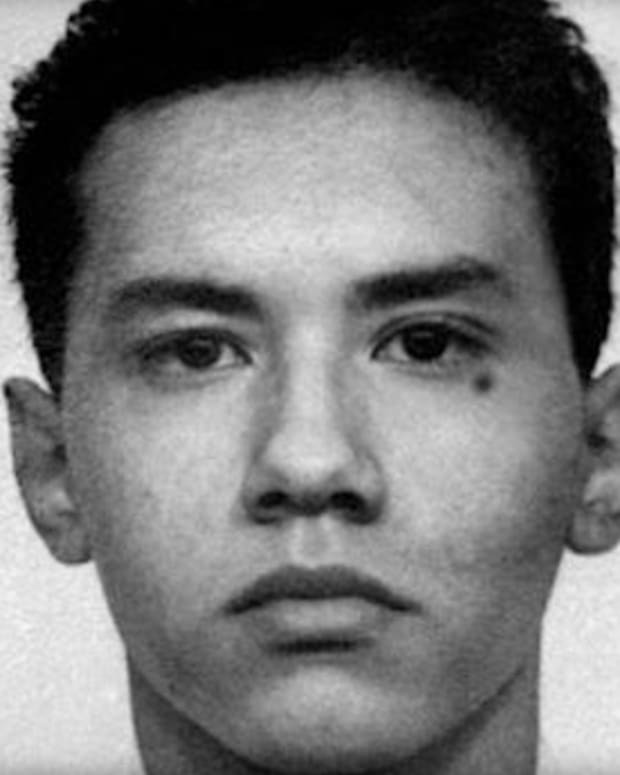 A disturbing new report casts doubt on a recent execution in Texas. The finding comes in the first state-sanctioned review of an execution in Texas, home to the country&apos;s busiest death chamber. If the commission reaches the same conclusion, it could lead to the first-ever declaration by an official state body that an inmate was wrongly executed. Indeed, the report concludes there was no evidence to determine that the December 1991 fire was even set, and it leaves open the possibility the blaze that killed three children was an accident and there was no crime at all -- the same findings found in a Chicago Tribune investigation of the case published in December 2004. Among Beyler&apos;s key findings: that investigators failed to examine all of the electrical outlets and appliances in the Willinghams&apos; house in the small Texas town of Corsicana, did not consider other potential causes for the fire, came to conclusions that contradicted witnesses at the scene, and wrongly concluded Willingham&apos;s injuries could not have been caused as he said they were. The state fire marshal on the case, Beyler concluded in his report, had "limited understanding" of fire science. The fire marshal "seems to be wholly without any realistic understanding of fires and how fire injuries are created," he wrote.The marshal&apos;s findings, he added, "are nothing more than a collection of personal beliefs that have nothing to do with science-based fire investigation." Beyler is the ninth forensic arson specialist to review the case. The other eight came to similar conclusions. The other major piece of evidence against Willingham was the testimony of a jailhouse informant who claimed Willingham confessed to him. Jailhouse snitch testimony tends to be a pretty common second piece of evidence in these stories. Funny how that works. Willingham isn&apos;t the most sympathetic figure. He was a career criminal, and at his trial witnesses testified to a number of disturbing statements and incidents, including one witness who said Willingham once beat his pregnant wife in an effort to cause a miscarriage. 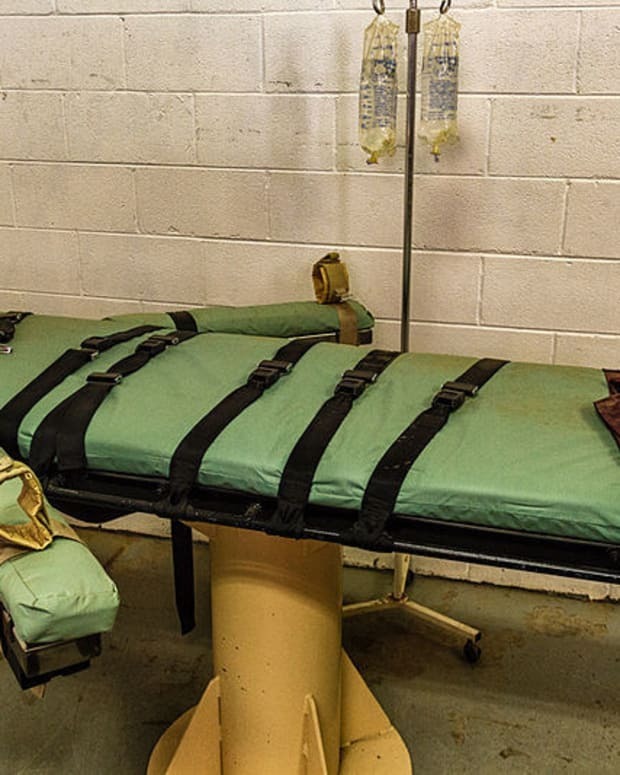 Death penalty opponents have cast this latest report as proof that Texas executed an innocent man (I should note that after reading initial accounts of the report, I cast the case in a similar light on my Twitter feed). Upon reflection, I think a more accurate characterization would be to say that Texas executed a man who should never have been convicted. The Tribune&apos;s description of the latest report doesn&apos;t say the fire wasn&apos;t caused by arson, it says there wasn&apos;t enough evidence to conclusively say that it was, and that investigators failed to consider other causes. None of which makes Willigham&apos;s conviction and execution any less disturbing. His case is merely the latest example of the damage done by junk forensics that should never have been allowed in the courtroom—and of the failure of both the trial judge and the appeals courts in allowing it to stand. Audio: Did Texas Gov. Rick Perry Execute an Innocent Man? 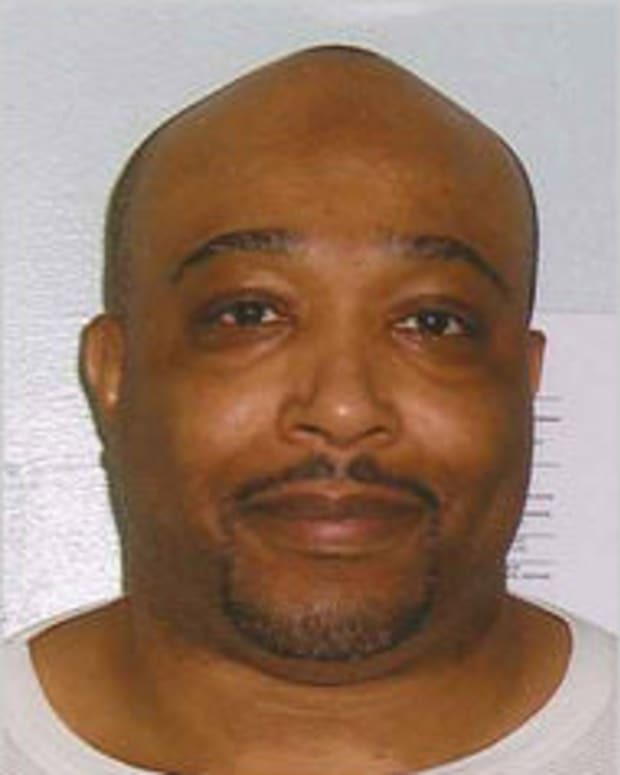 Is Ohio About to Execute an Innocent Man?